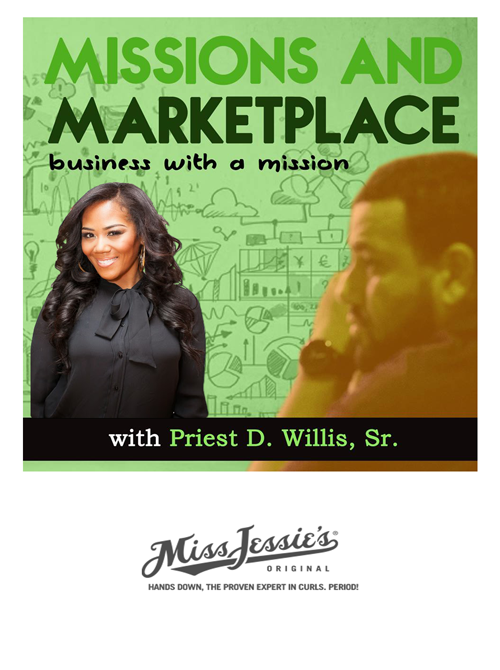 Miko Branch, co-founder and CEO of Miss Jessie’s, started the company in the early 2000’s alongside her late sister, Titi Branch. Miko and Titi Branch didn’t have to go far to get their business chops. Their father and Miss Jessie, their paternal grandmother who the business was named after, gave them the push they needed to forge the road ahead. Miko, a 70’s, hip-hop baby like myself and the environment that holds in NYC, help to visualize, shape and launch their entrepreneurial spirit in addition to their family. At one point, Miko says she wanted to go into fashion, but decided to go another route. On the day that she graduated from the Fashion Institute of Technology in New York City, she enrolled in beauty school. This is where we pick up her story.